Clerk runs the label along with Species, and is responsible for the visual side of Shadowforces. He started producing back in 1998 with a old school Ensoniq hardware sampler, then it went on from there. His roots are all kinds of Metal Music, golden era HipHop and Techno/House in the nineties. His passion for HipHop went to the fact that he found a Crew with a handful of fanatics called STK in 2003 and is still active in the local HipHop scene. 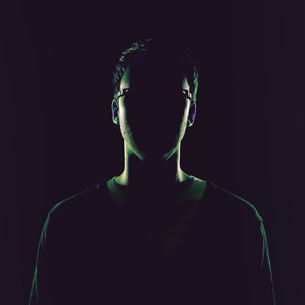 Meanwhile he found his home on Shadowdub with the deeper and darker end of Dubstep and his signature sound.